There are two 18-hole courses and a magnificent hotel in this new resort. 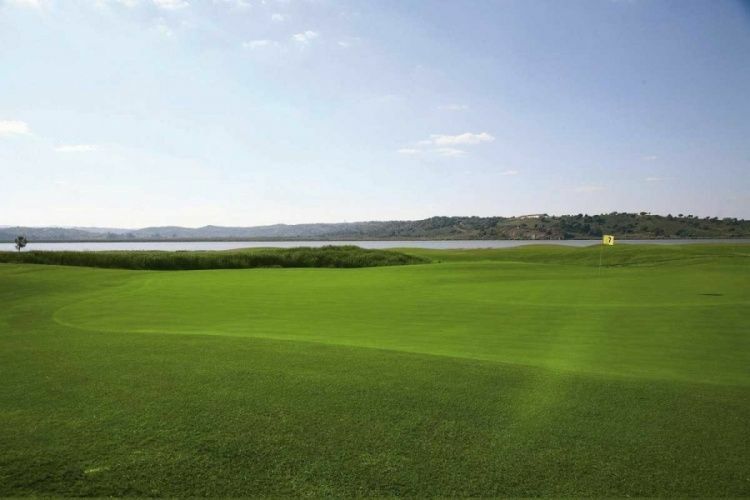 The East Course is quite long as well, with more than 6,900 yards, is very well integrated in the slope towards the salt marshes of the Guadiana River, and with views to the sea and the town of Ayamonte. 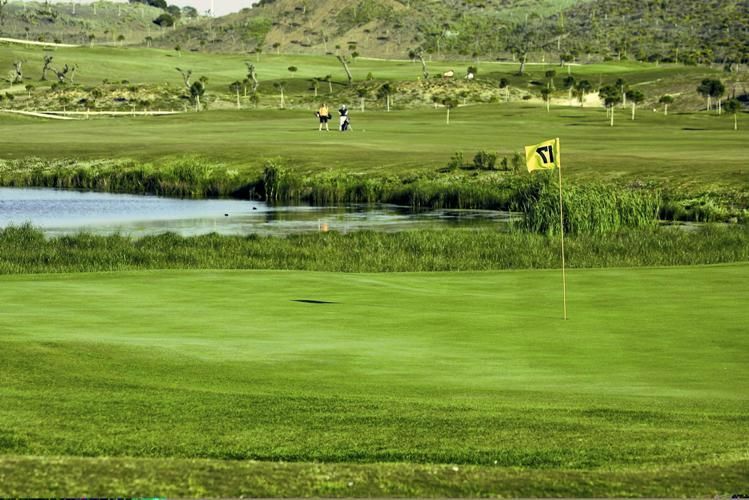 It is a more technical course than the West one.Costa Esuri Golf Club, rated as a Gold Course of Aymerich Golf Management, is part of Costa Esuri Golf Resort, located in Ayamonte, in the heart of the Spanish Algarve. 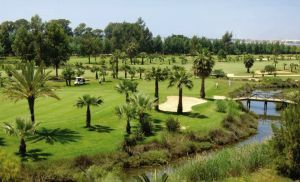 Two 18-hole courses, and a magnificent hotel resort, comprises the best choice for your golf in Costa de la Luz and in the East of the Algarve. 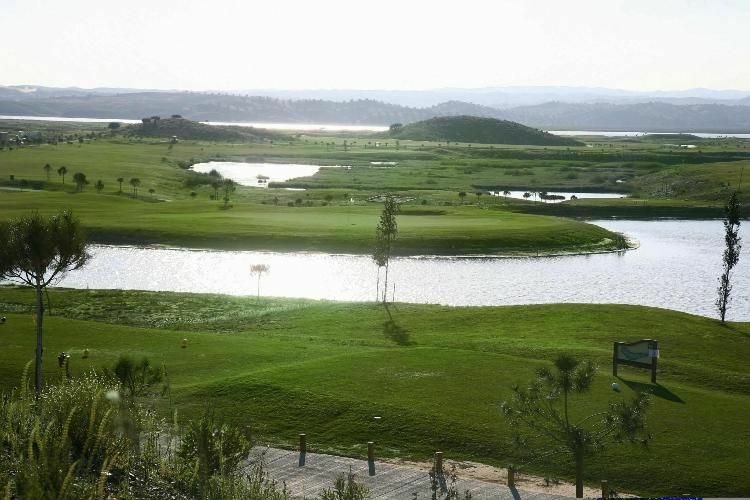 Designed by Jose Canales this golf course is situated amongst the salt fields of the Guadiana this course has seven lakes and a favorable layout, with great views of the sea and the village of Ayamonte, Spain. 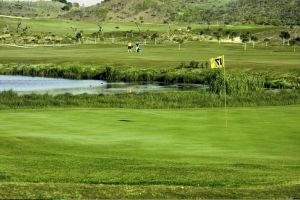 The absence of houses between the fairways, its great position next to the river Guadiana. There you have a spectacular view of Portugal and the river mouth. There is only a short distance to the beach and all the amenities and complementary offer of the Resort makes this club a paradise for golfers. 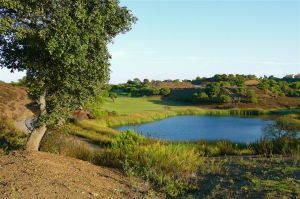 Costa Esuri Golf Club is not yet in our pool of Golf Courses for orders.